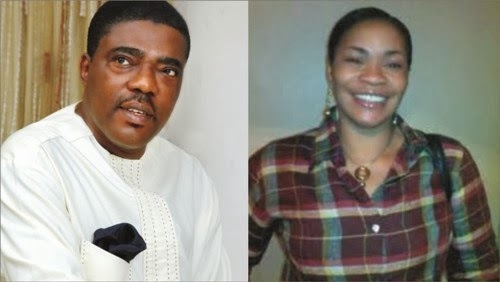 Ganiyu Olanrewaju Solomon, a popular Lagos senator representing the Lagos West (Senatorial District) and also the Minority Whip Leader of the 7th National Assembly allegedly bought a car for Nollywood actress, Remi Oshodi aka Surutu. Remi has been spotted cruising the navy blue coloured Honda Element in the last one month and tongues have been wagging both in the movie industry and outside. When contacted the actress declined comment. Remi Oshodi is a Yoruba actress who came to the limelight after her role in ‘Lakasoro’, a popular Yoruba home video.